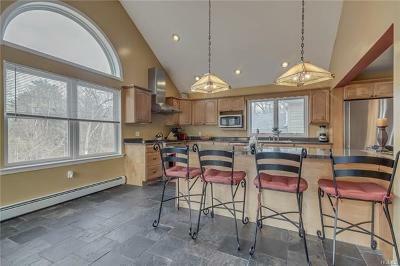 Amazing, turn-key home in the heart of Cornwall! 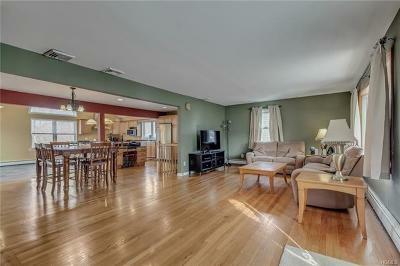 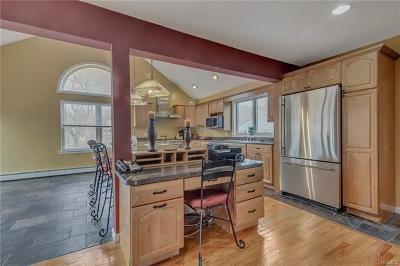 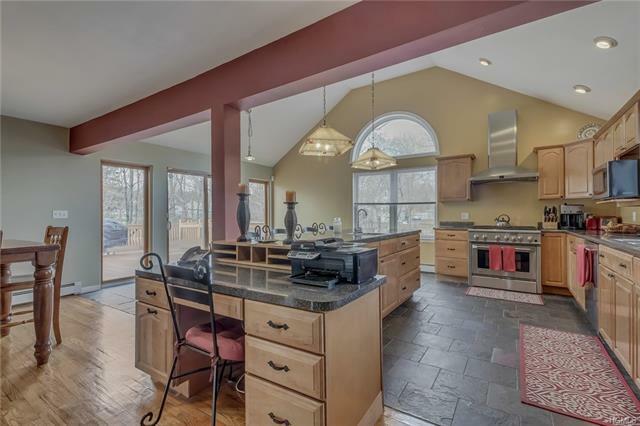 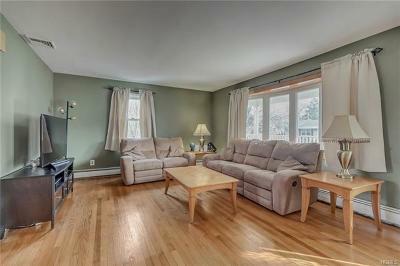 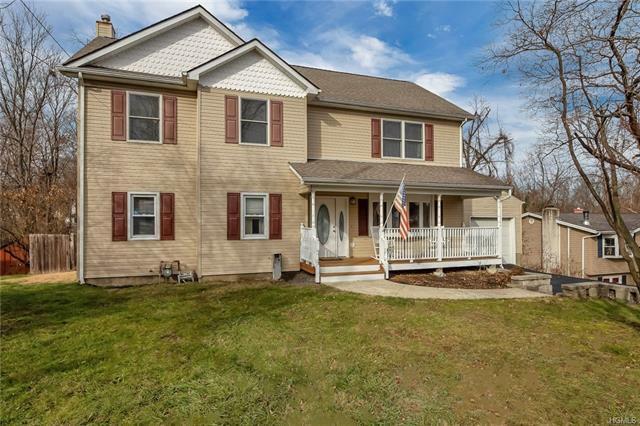 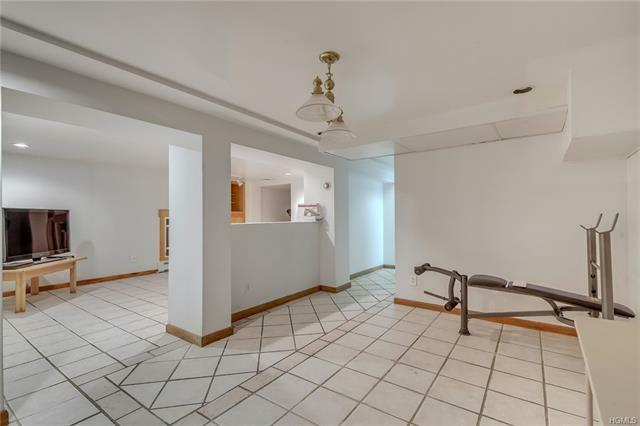 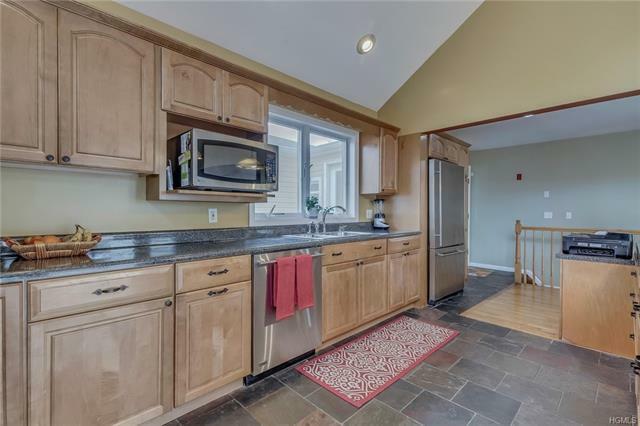 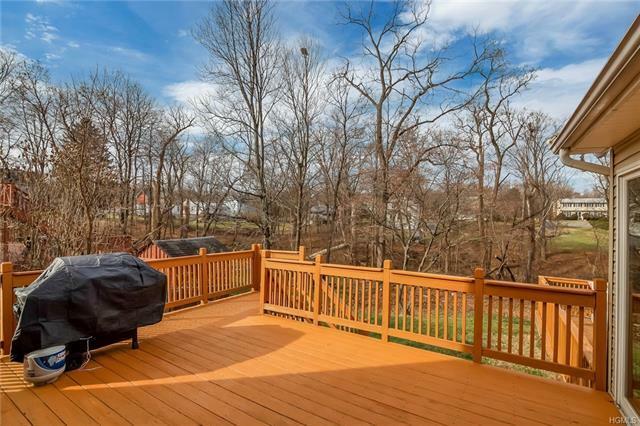 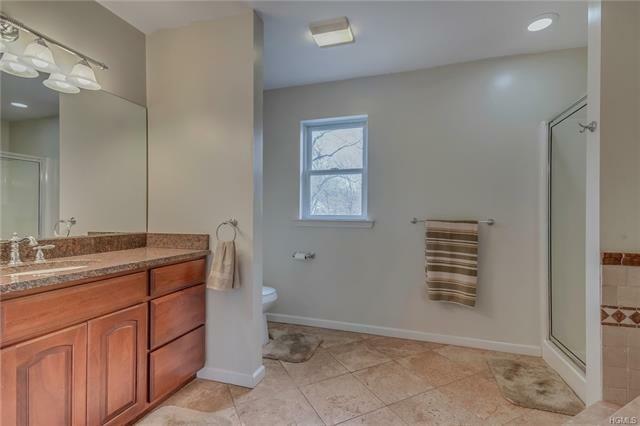 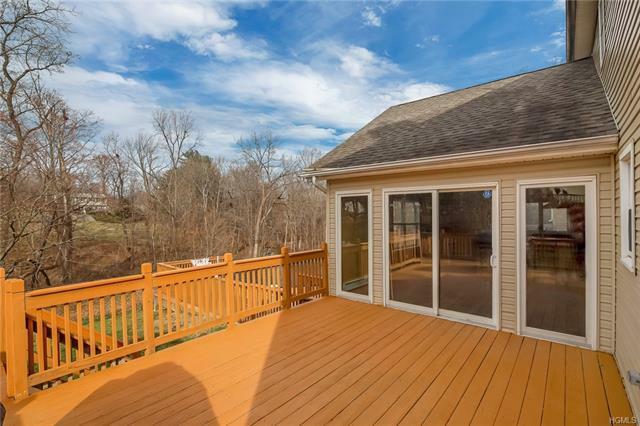 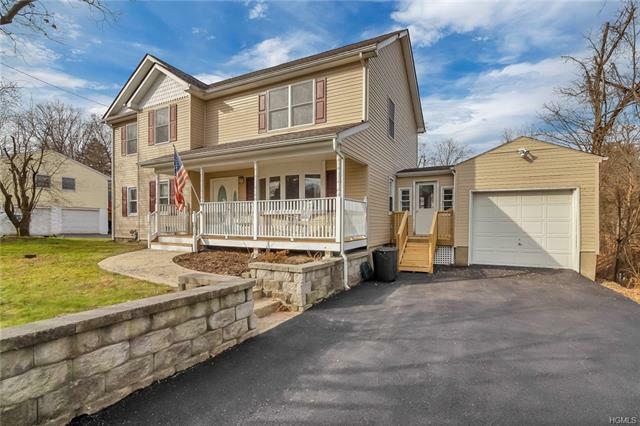 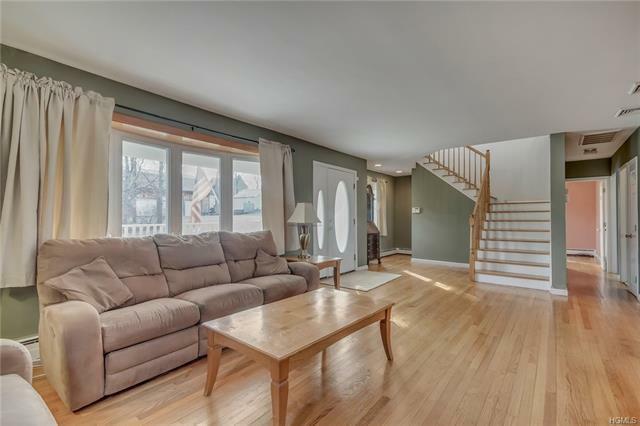 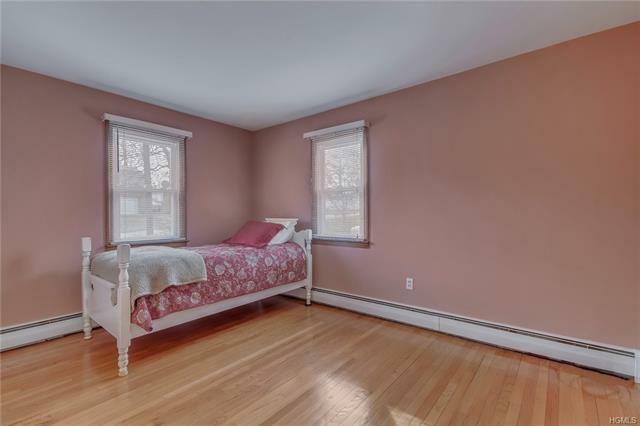 This 4 bedroom, 3.5 bath Colonial offers so much space. Located on a quiet street, this sun-soaked home boasts a sprawling eat-in kitchen with cathedral ceilings, tons of cabinetry, stainless appliances, and sliders to a deck overlooking the backyard. A large living room w/ bay window, two large bedrooms, and a full bath complete the level. 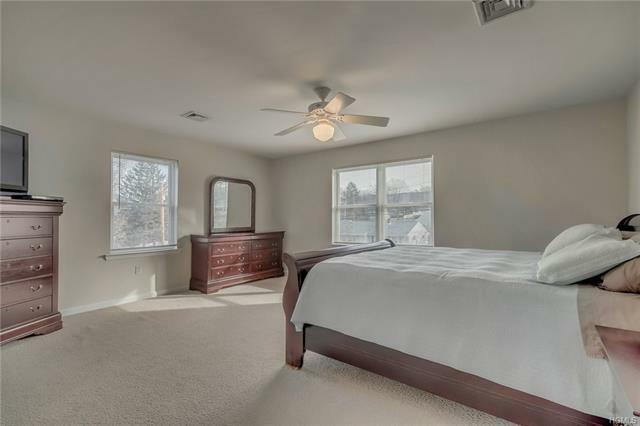 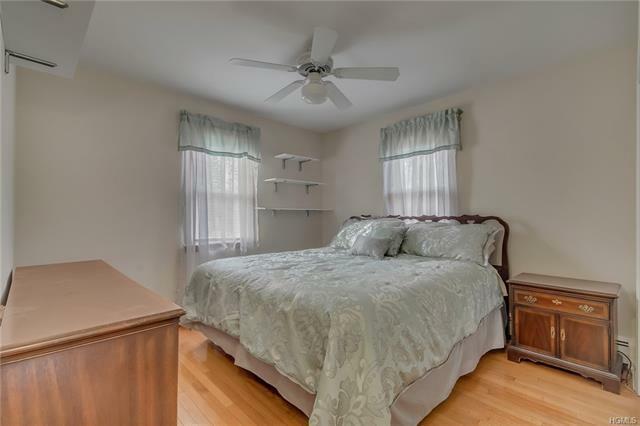 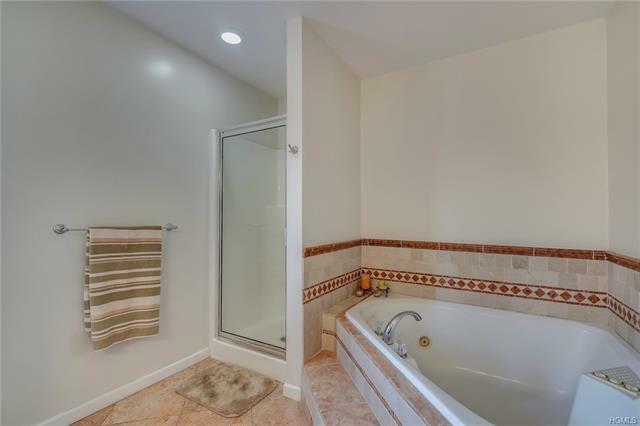 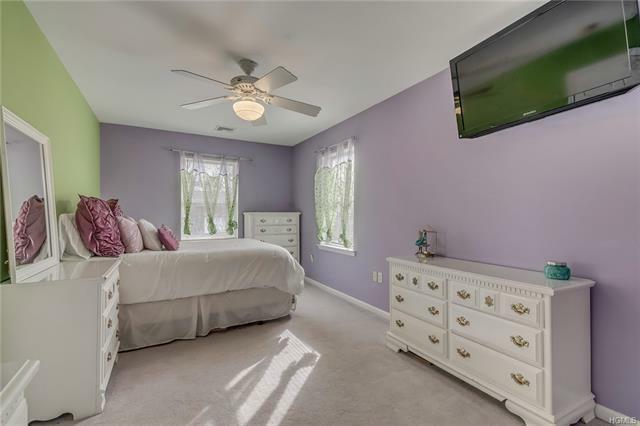 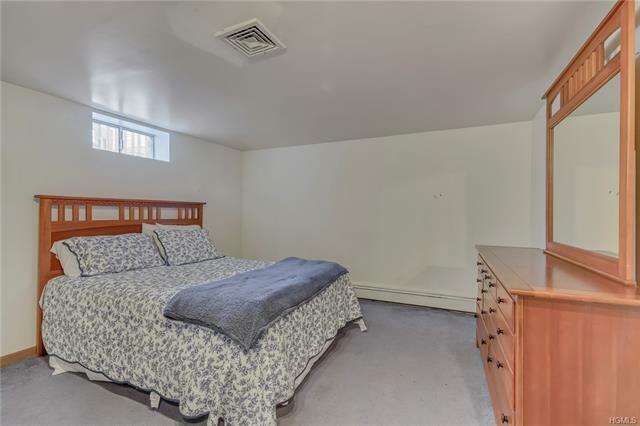 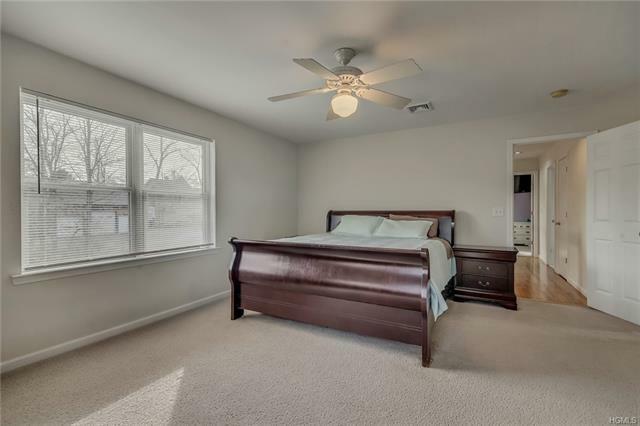 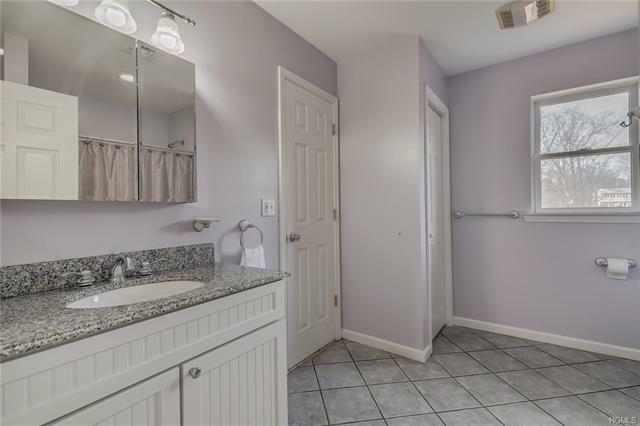 Upstairs you will find a spacious master bedroom with en suite bathroom (complete w/ jacuzzi tub) & huge walk-in closet, a 4th bedroom, and a full hallway bath. 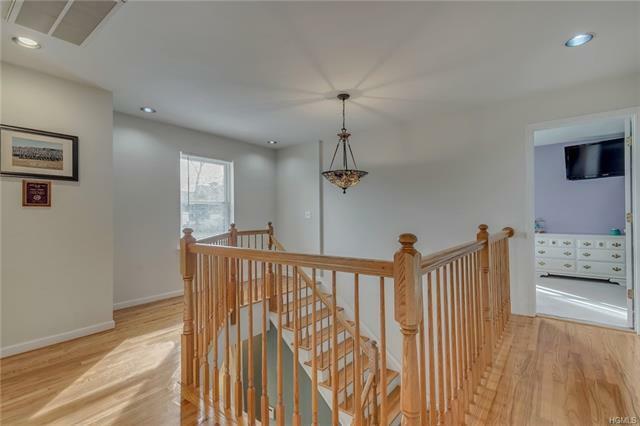 The partially finished basement offers even more living space w/ a possible 5th bedroom, den w/ gas fireplace, half bath, and laundry area. 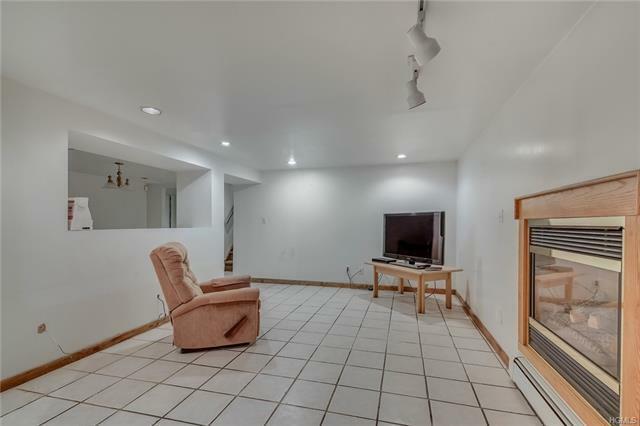 Perfect for guests! 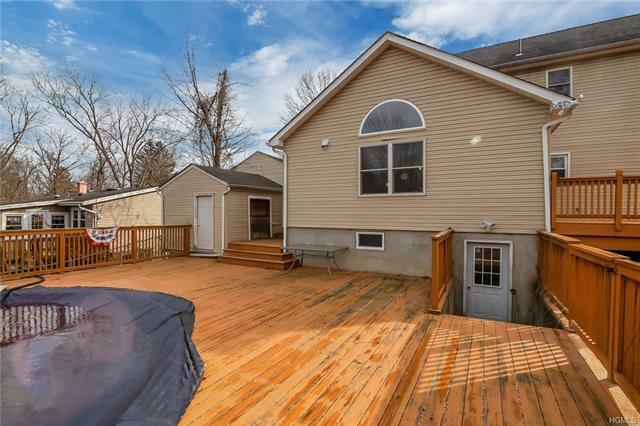 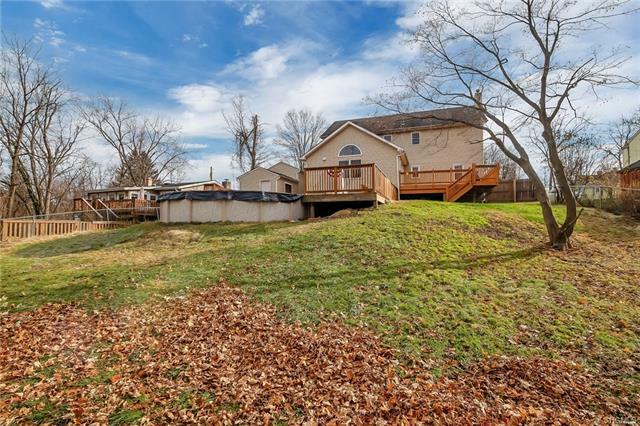 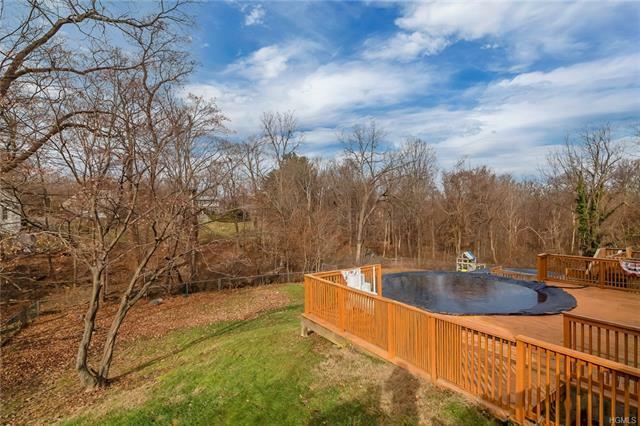 The above ground pool and two decks make it a perfect home for summer parties! 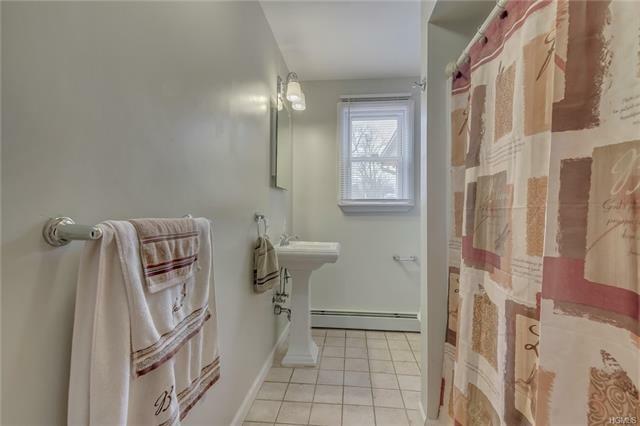 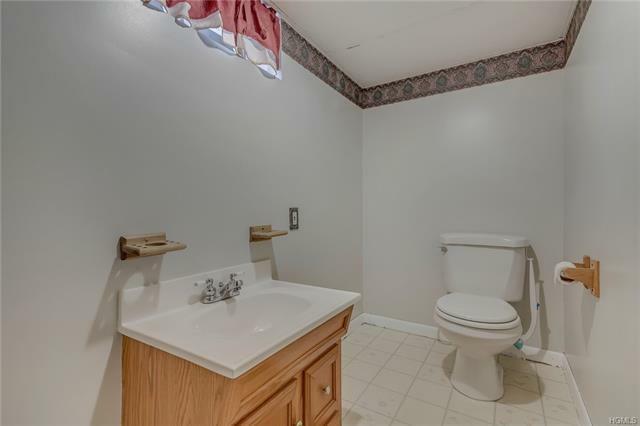 Ample storage, hardwood floors, 1-car garage, newer furnace and hot water heater, natural gas heat, central air, and town services. 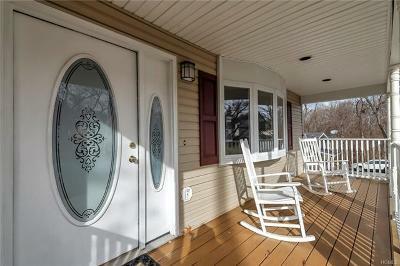 Complete with rocking chair front porch! 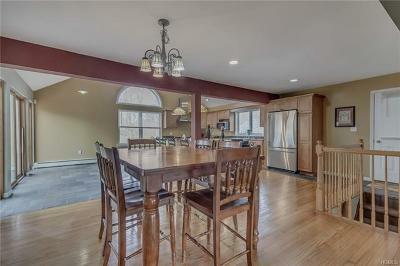 Nothing to do but unpack!